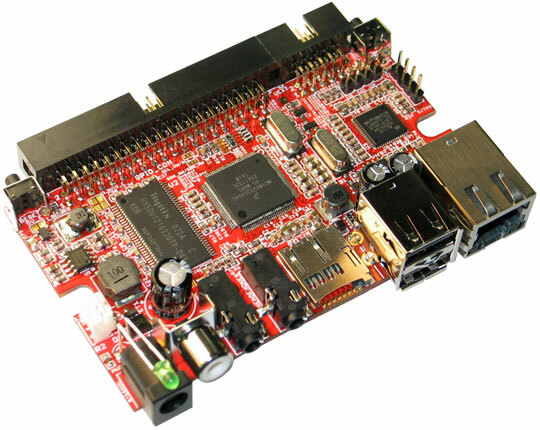 The HelvePic32 BB by Mathias Wilhelm packs great functionality and big power on smallest space. 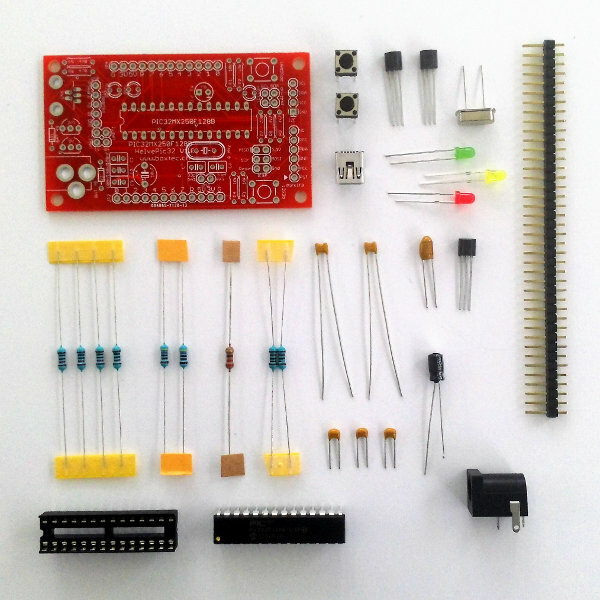 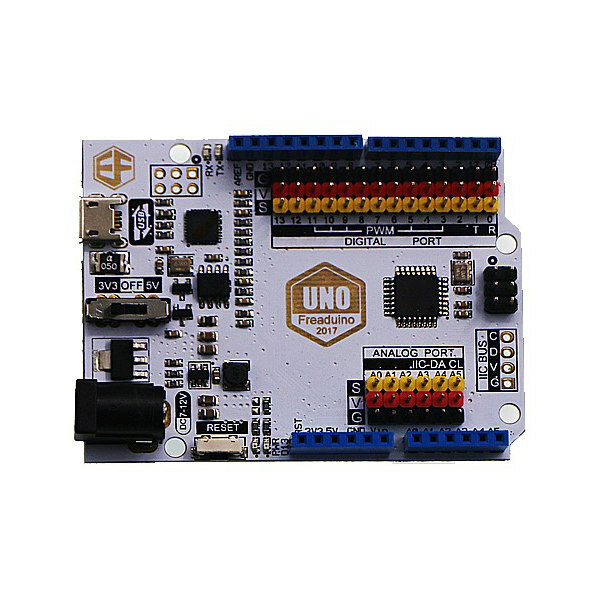 The board is based on chipKITs DP32 design and is geared toward people who have outgrown the Arduino platform and are looking for more bang for the buck. 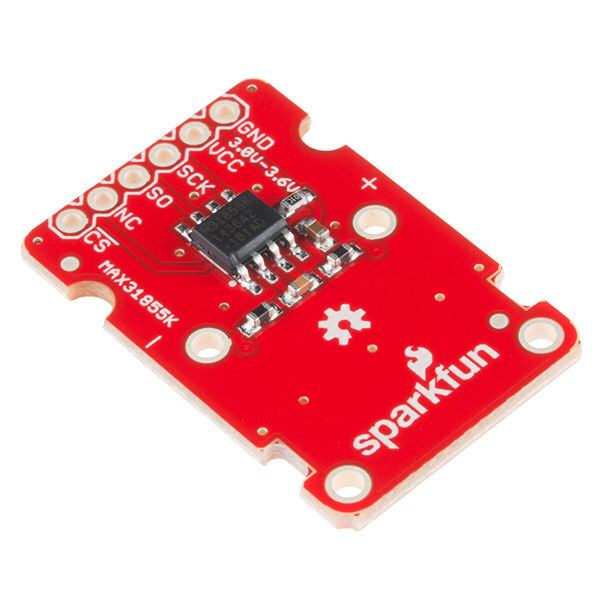 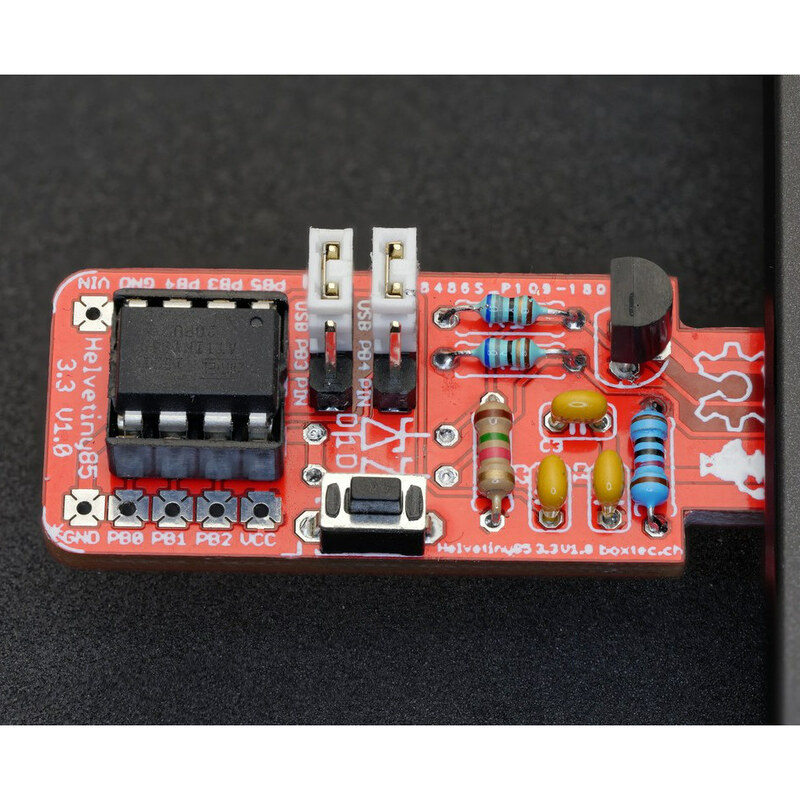 By not introducing any insane connection spacing like the Arduino boards do, this board is 100% compatible with any 0.1" based prototyping board. 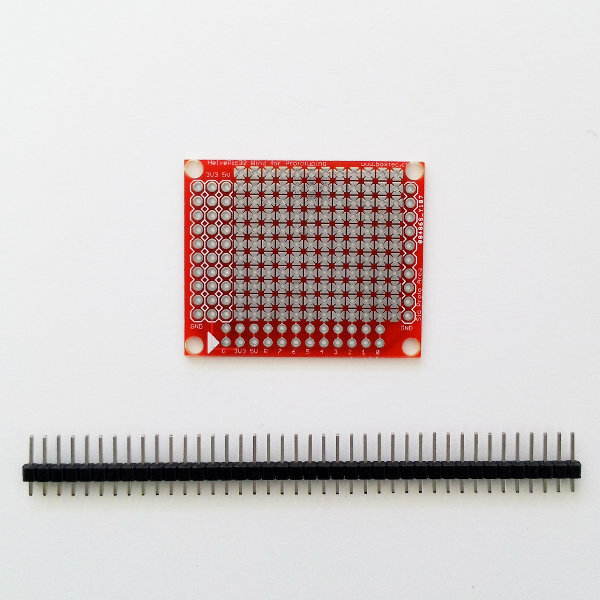 No need to buy overprized prototyping shields. 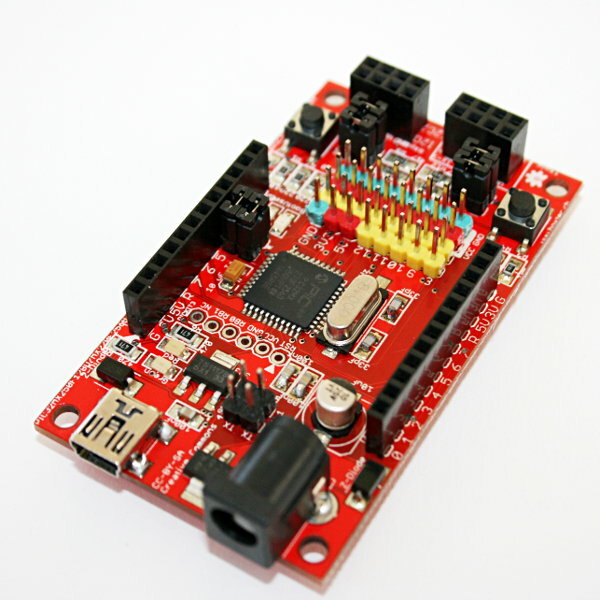 The board comes fully assembled and with installed bootloader, however you need to solder your own headers. 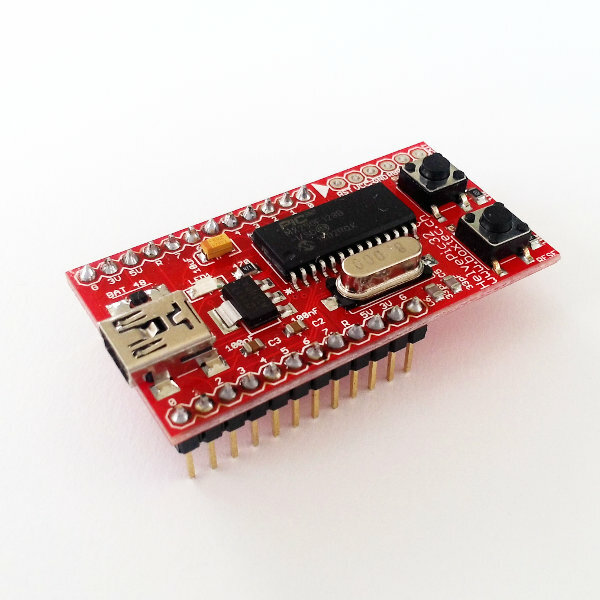 This leaves you the choice to use the HelvePic32 BB on a breadboard, with wings or directly wired to your project. 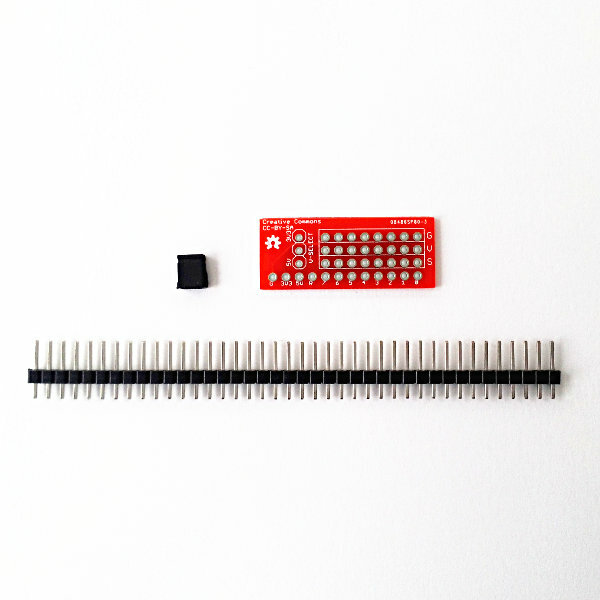 Note: The HelvePic32 BB comes with a 40-pin strip of male header (if you use your HelvePic32 BB on a breadboard) and 2pcs 12-pin strips female headers (if you want to use your HelvePic32 BB with wings). 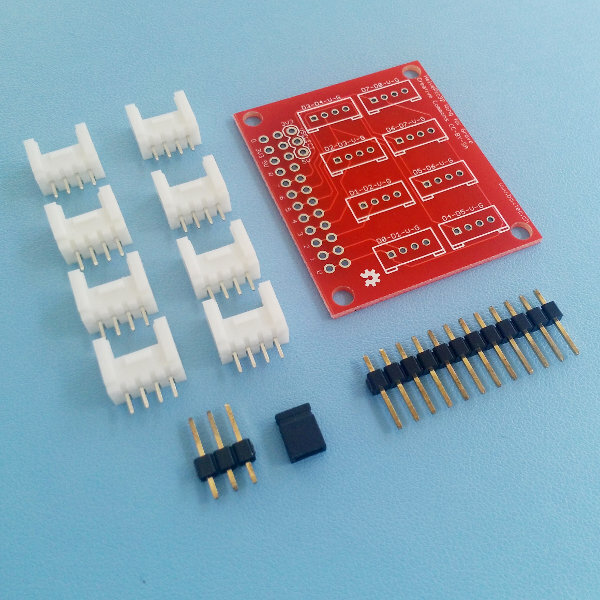 Note though that you have to solder the desired headers yourself. 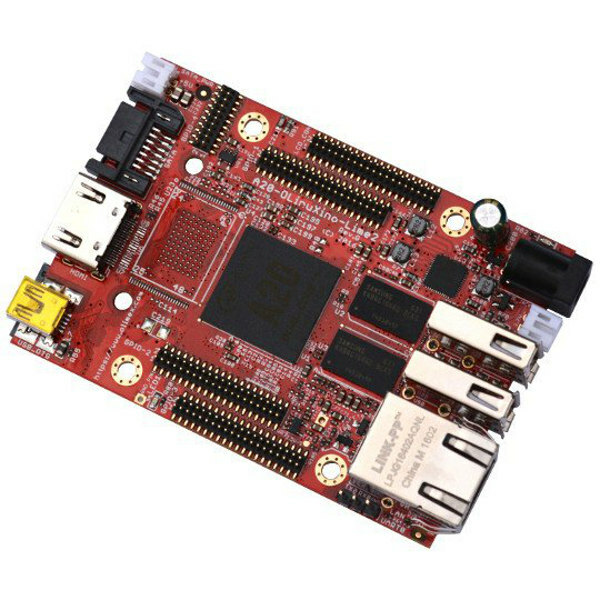 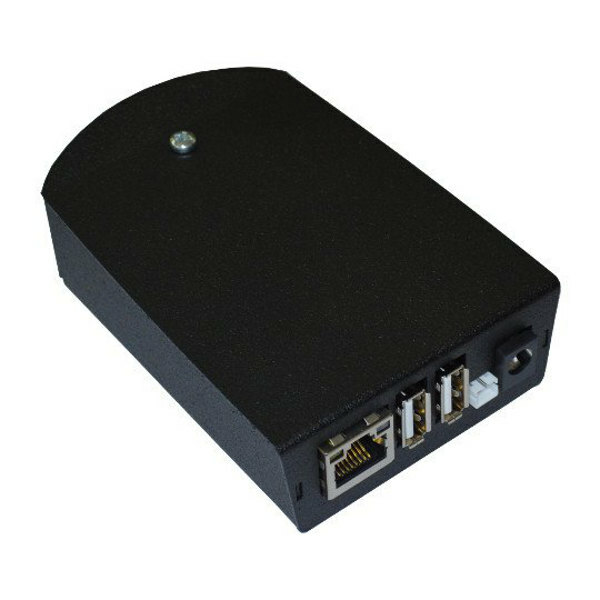 The included PIC32MX250F128B 32-bit microcontroller comes with 128kB Flash/program memory (+3kB for bootloader) , 32kB RAM/Data memory, two UARTs, SPI, I2C, USB interface and much more. 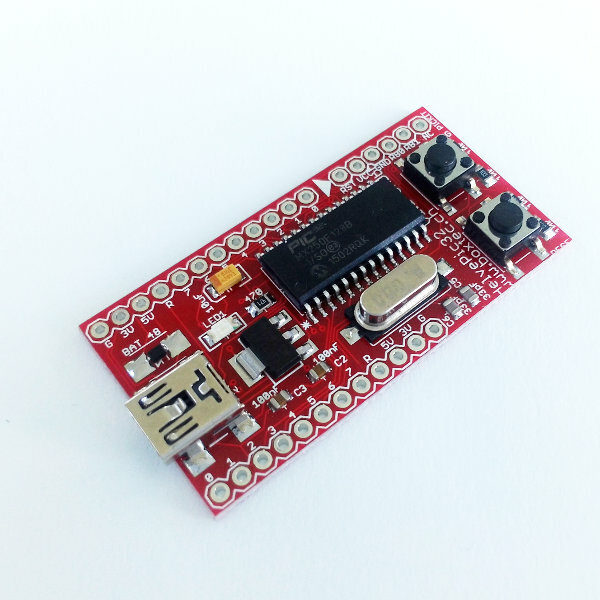 The chip has the chipKIT DP32 bootloader preinstalled so that you can start programming the board right away after assembly. 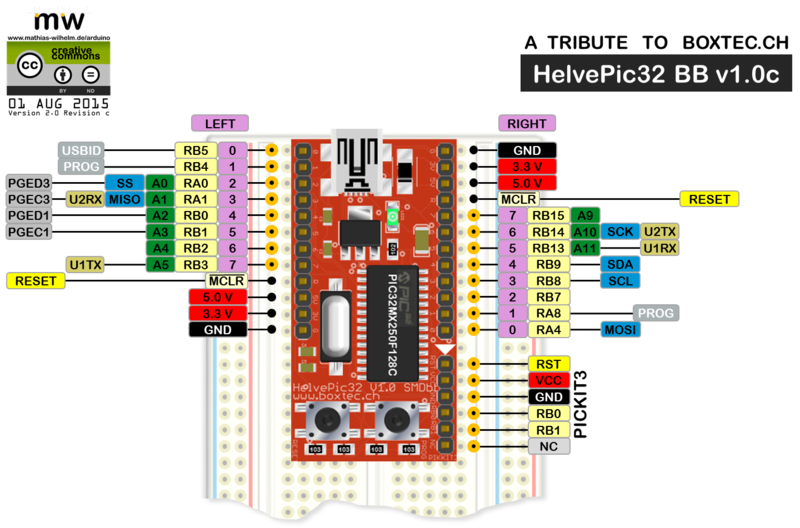 The HelvePic32 comes with great and continually growing documentation thanks to Mathias Wilhelms tireless efforts to provide a wealth of well explained example code and explanations for the HelvePic32 platform.